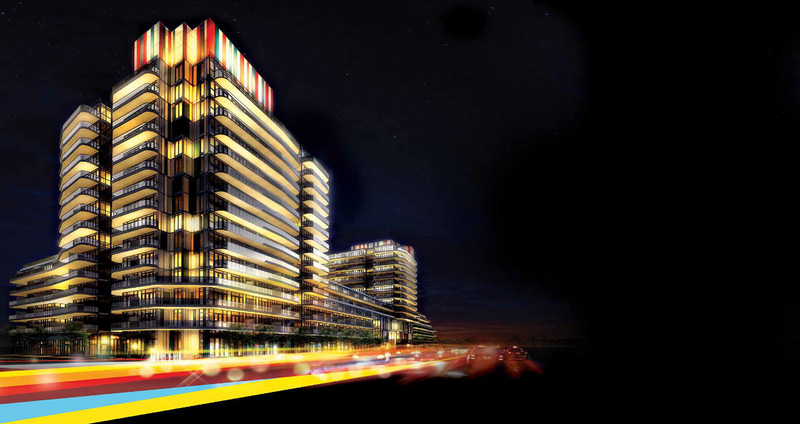 Our list of superb condominium developers who offer years of industry experience continues. For more than 50 years, Menkes has been delivering topnotch residences in master-planned communities. 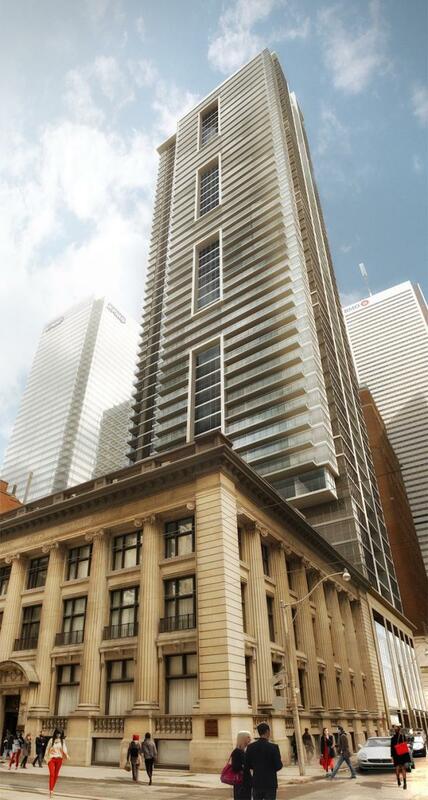 Menkes is currently offering Noir on Peter Street in Toronto’s vibrant entertainment district for sale. The Remington Group is yet another prestigious example. One of Ontario’s most accomplished integrated real estate development companies, this firm now includes the third generation of the Bratty family as part of the team. 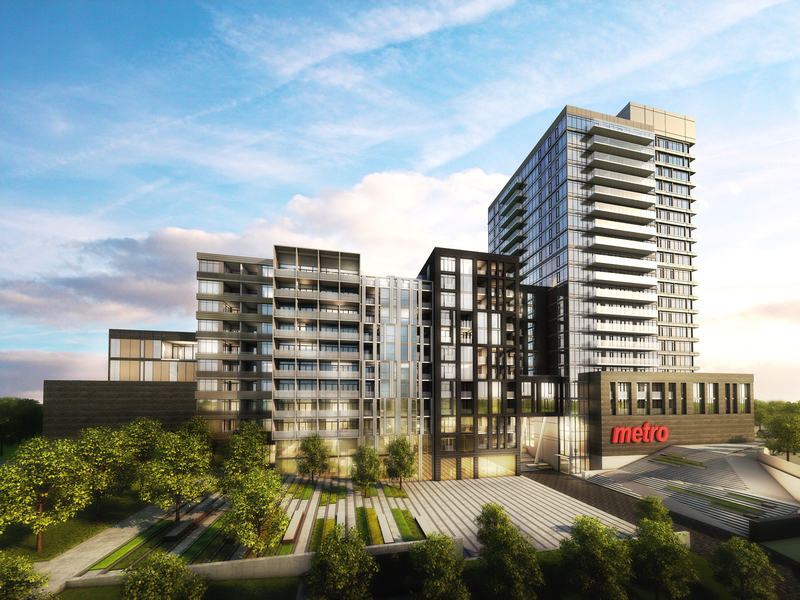 Among the communities offered by Remington is Park Towers, the second phase at IQ Condominiums neighbourhood in Etobicoke, as well as condominiums in Downtown Markham – the largest mixed-use development in North America. Reserve Properties Ltd.’s senior management team spans two family generations, and its principals have been active in 90 projects encompassing more than 7,800 homes and 1 million square feet of commercial space across North America. 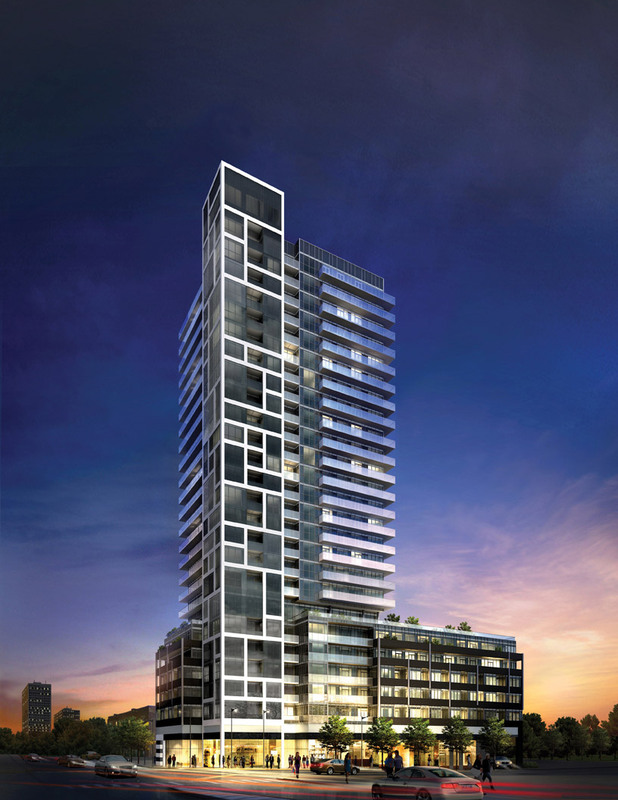 The firm’s newest offering is the stunning, award-winning Rise Condominiums at St. Clair West and Bathurst Street. Streetcar Developments was established in 2002, and has become one of Toronto’s leading mid-rise developers. “Rethinking. Urban. Living.” is the company’s motto, and it certainly holds true at its current condominiums. Partnering with Dundee Realty Corporation, Streetcar will soon introduce The Carlaw in Toronto’s up-and-coming Leslieville neighbourhood. The Carnaby is on Queen West in the evolving Queen-Gladstone neighbourhood. For nearly 60 years, family-owned Tower Hill Development Corporation has been developing architecturally innovative residences in Toronto. 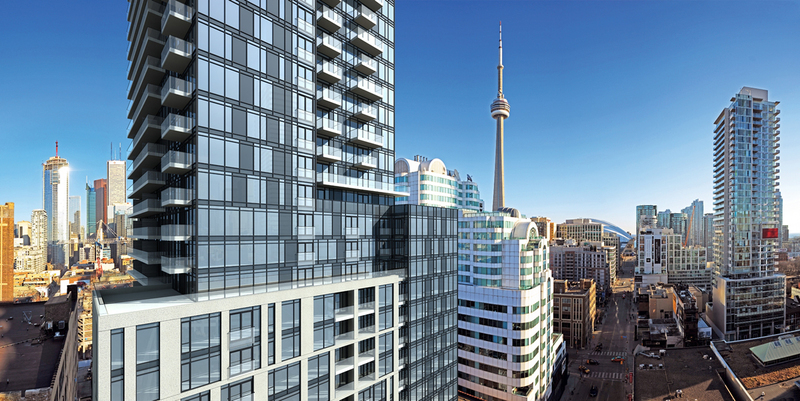 Soon, Tower Hill is currently unveiling 2221 Yonge Condos at Yonge and Eglinton. 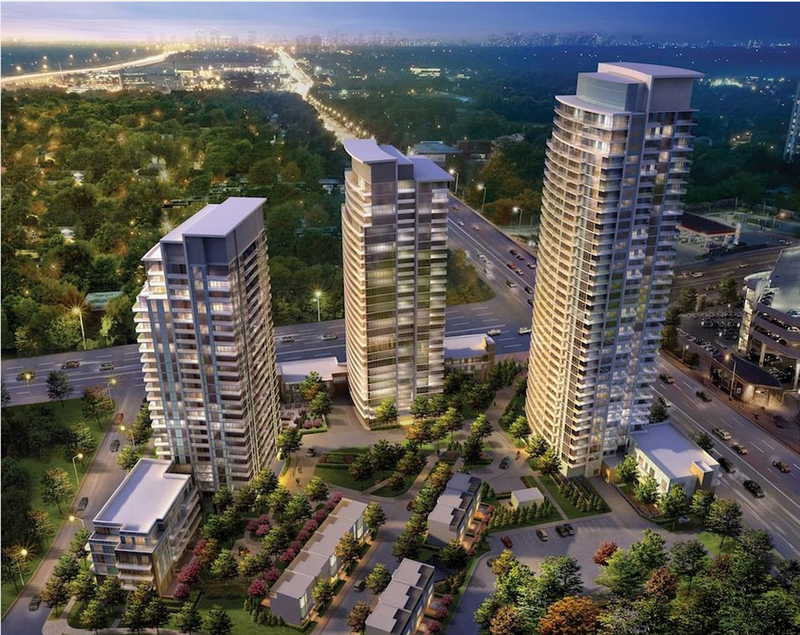 Family owned and operated for the past 30 years, Zancor Homes offers Xpression Condos on Yonge and Xpression South Tower in amenity-rich Richmond Hill. This well-respected firm has built fine homes and communities across the GTA. Phew! And these are just a few of the builder/developers starring on the GTA new home real estate scene. When shopping for a condo, look at the builder’s past as you plan for your future, and you can benefit from their years of knowhow and experience. 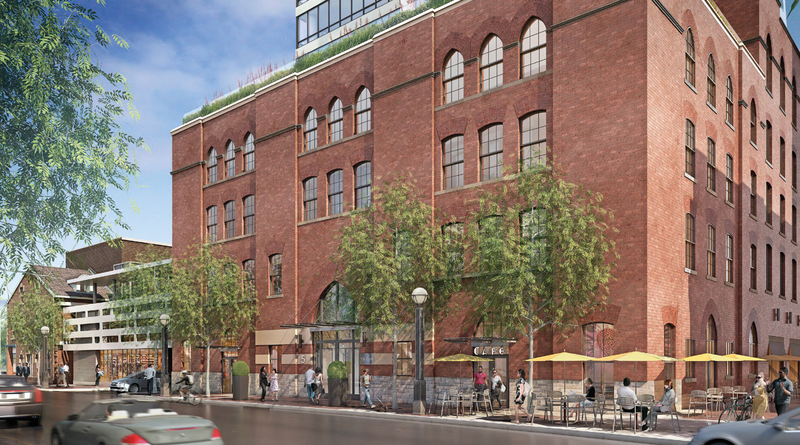 In my previous blog, I wrote about some of the long-standing condominium developers that Baker Real Estate Incorporated has had the pleasure of representing. Here, I highlight more of these fine builders. 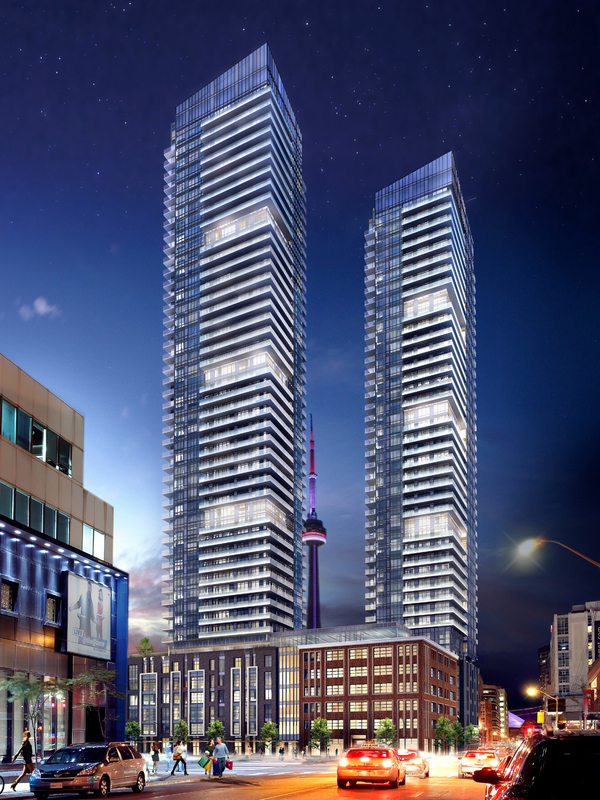 In Toronto’s scintillating Entertainment District, Easton’s Group of Hotels and The Remington Group offer King Blue Condominiums at King Street and Blue Jays Way. Easton’s Group has been in the hospitality business for 33 years, owns 15 hotels under several brands across Southern Ontario and in Montreal, and has been involved in more than 7,000 rental high-rise residences in Toronto. These two developers offer the very best of hotel and condominium worlds in service and quality. Highly successful CHAZ.Yorkville is one of Toronto’s most exciting condominiums in the prestigious Yorkville neighbourhood. Developer 45 Charles Limited is headquartered in Manhattan’s Rockefeller Centre. Owner Jason Fane’s background includes 30 years of Toronto real estate investments in locations that increase in value as they mature. CHAZ. Yorkville’s Project Manager, Edenshaw Homes Limited, is headed by David McComb, whose experience in residential and commercial real estate spans more than two decades. EL-AD Group, which originated in Israel, is a long-time developer involved in residential and commercial development in top Canadian markets. 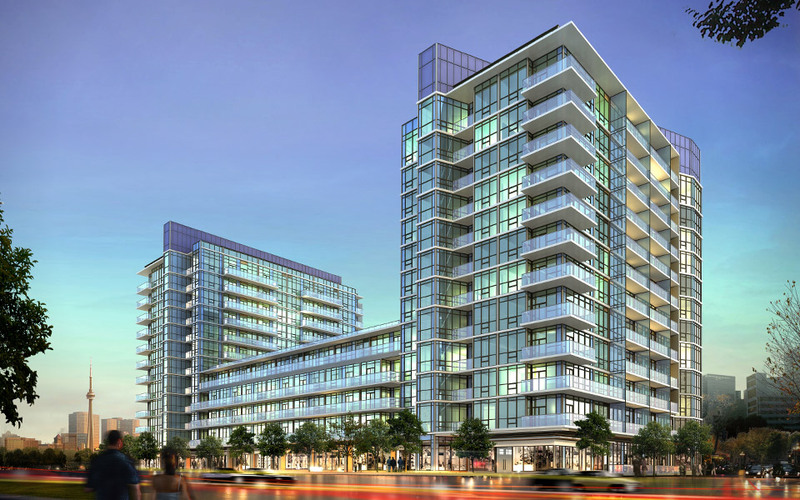 Emerald City at Sheppard Avenue and Don Mills Road is the company’s incredibly successful condominium community in Toronto. Even many of our newer builder/developers carry the benefit of principals who have decades of industry experience. Gemterra Developments Corporation is a privately owned, family-operated real estate investment and development company focused on high-quality projects. The principals had decades of experience as a builder and developer in China before expanding into Canada in 2010. Their first Canadian development is Love Condominiums at Kennedy and Sheppard Avenues in Scarborough. Graywood Developments Ltd. is the renowned developer of The Ritz‑Carlton, Toronto. This company has completed major residential, commercial and office projects in Ontario and the U.S. Currently in Toronto, Graywood is offering Ocean Club in Etobicoke and is a joint venture partner with MOD Developments for FIVE Condos at St. Joseph. Among the many fine developers that have been around for years is Great Gulf, currently launching sales at Yonge + Rich. 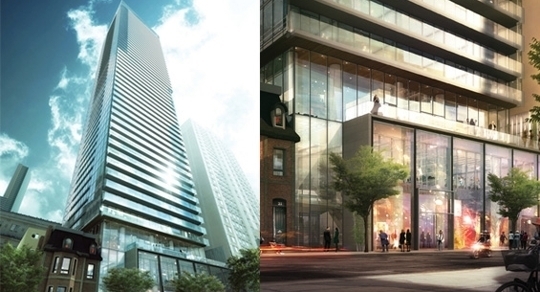 This 50-storey tower will rise at 25 Richmond Street East, a block east of Yonge. Great Gulf was founded over 35 years ago and has built more than 40,000 homes. Lifetime Developments is a multi-award-winning firm that has more than 30 years of experience in building and developing residential and commercial properties across the GTA. Currently under development, Lifetime also offers The Yorkville. 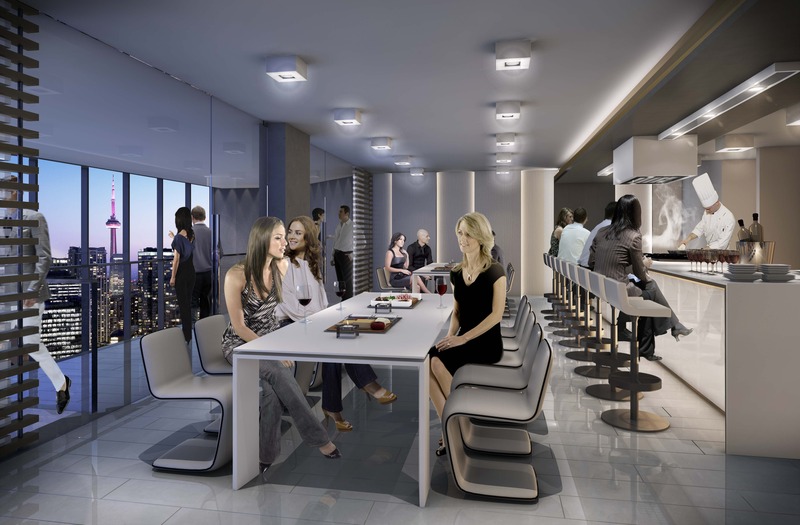 In addition, Lifetime is developing Karma Condos and Indx Condominiums with joint-venture partner CentreCourt Developments, which was founded by industry veteran Andrew Hoffman and is also well known for delivering the highest standards of excellence.